As regards childbirth, is it correct or wrong to say "She delivered a baby boy"? Find out! 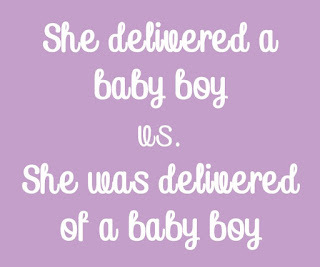 Most persons and some grammar pamphlets have argued that it is wrong to say "She delivered a baby boy" as regards childbirth. According to them, the statement has nothing to do with childbirth as it simply means "She delivered or rescued a baby boy from trouble or any form of attack". As a result, we are taught or advised to say "She was delivered of a baby boy" instead of "She delivered a baby boy". 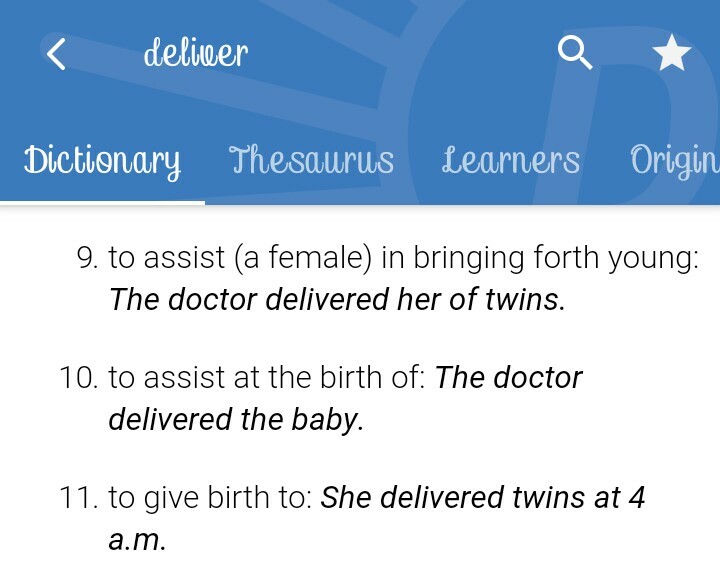 Inarguably, the statement, She delivered a baby boy, is ambiguous because of the presence of the polysemous word, "delivered". 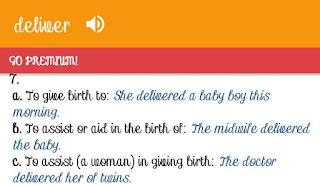 It can either mean "she gave birth to a baby boy" or "she delivered or rescued a baby boy from any form of attack". 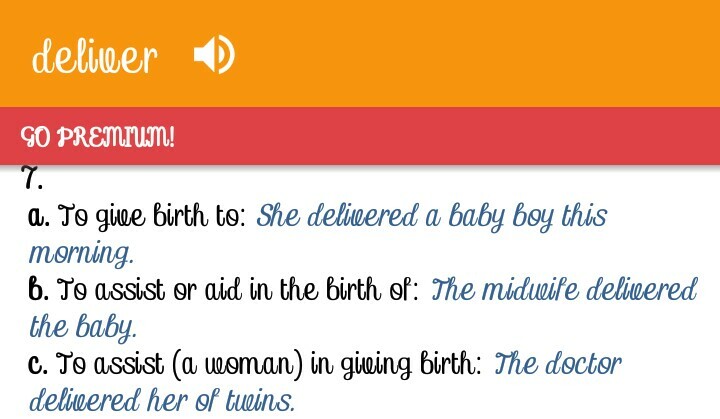 However, this doesn't mean that it is wrong to say "She delivered a baby boy" as regards childbirth. In a case such as this, the context should be used to determine the actual meaning of the statement. Context is very vital in determining the meaning of words and sentences. With respect to childbirth, both statements are very correct but have different meanings. When you say "She delivered a baby boy", it simply means that the woman gave birth to a baby boy. 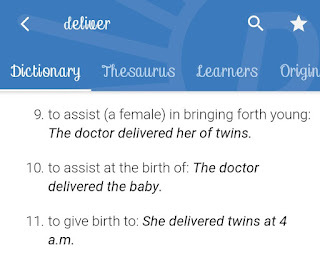 But when you say "She was delivered of a baby boy", it means that the woman gave birth to a baby boy with the help of others, often doctors or midwives. There is a form of assistance once the phrase, was delivered of, is used. Before making use of any correction in a grammar textbook, always visit the dictionary for confirmation. The dictionary is the final arbiter when it comes to word usage and error correction. 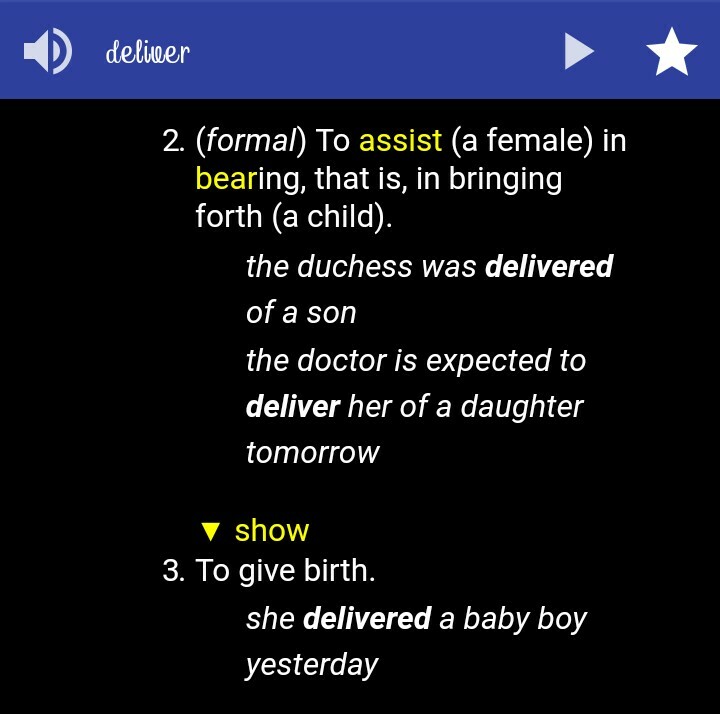 Below are screenshots from some online dictionaries as regards the subject matter.